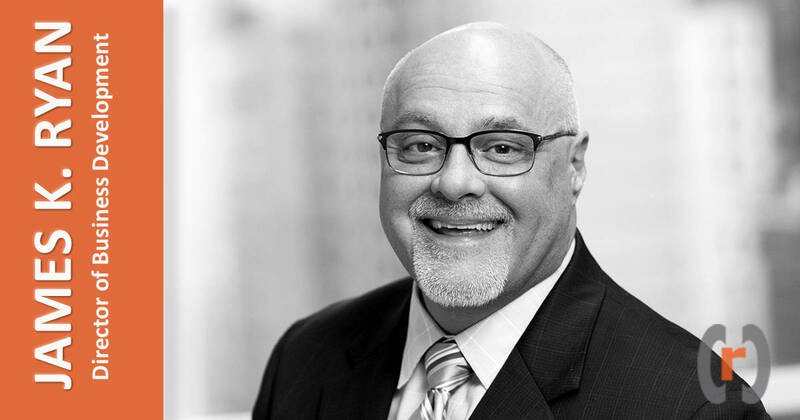 NEW YORK, NY /PRESS RELEASE/ – Building on its leadership position in the compliance professional services sector, Compliance Risk Concepts LLC (CRC) today announced the hire of James (Jim) K. Ryan as Director of Business Development. At CRC, Jim will continue to drive growth and expansion in CRC’s core business verticals, which include broker-dealer, investment banking, investment adviser, futures and commodities, financial and operational, research supervisory analyst, digital asset/crypto and technology compliance related services. Additionally, with Jim’s leadership, CRC expects to make a big push into the insurance compliance arena in 2019. During Jim’s 15 year tenure at RegEd, he handled sales of the organization’s vast portfolio of technology solutions for compliance, training, and licensing management to broker-dealers, investment advisers, and insurance companies. Through his direct contribution, Jim was responsible for approximately $17 million worth of growth for RegEd, establishing lifelong clients in the process. Looking back on his accomplishments, Jim credits his achievements in advocating for the client, building sincere relationships with those he serves, and creating a culture of shared success with his colleagues. James K. Ryan can be reached at jryan@compliance-risk.com or direct dial: (646) 813 7874.